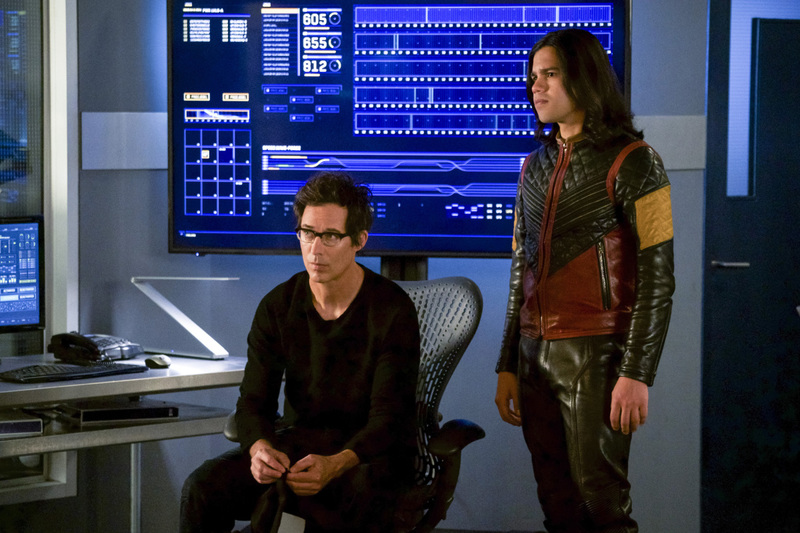 Ahead of the episode’s premiere next week, The CW has released the first promo photos for The Flash Season 4 finale. Check them out in the gallery below and watch the promo here! David McWhirter directed the episode, which was written by Todd Helbing & Eric Wallace. 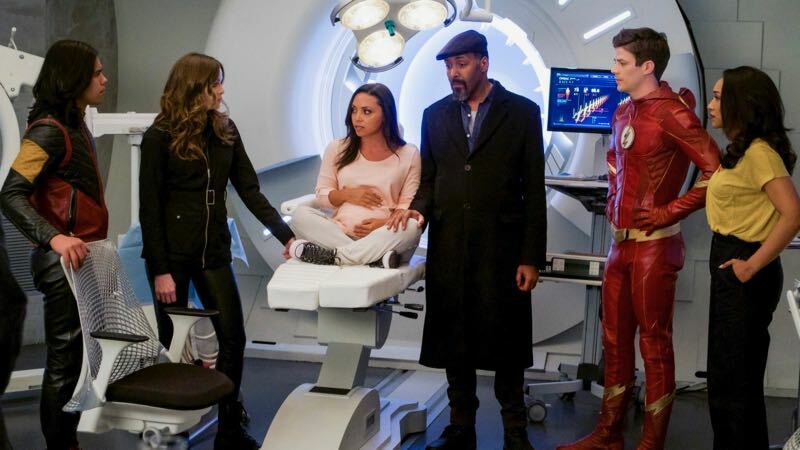 The Flash stars Grant Gustin as Barry Allen/The Flash, Candice Patton as Iris West, Danielle Panabaker as Caitlin Snow, Carlos Valdes as Cisco Ramo, Tom Cavanagh as Dr. Harrison Wells, and Jesse L. Martin as Detective Joe West. New additions for the fifth season cast include Katee Sackhoff as the villain Amunet Black and Hartley Sawyer as Ralph Dibny, aka Elongated Man.